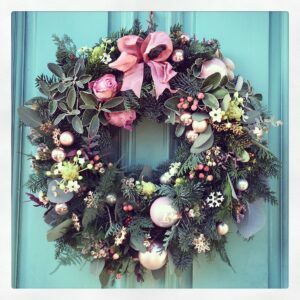 If you didn’t get chance to book onto a wreath workshop then you can order your fresh wreaths now in time for Christmas. 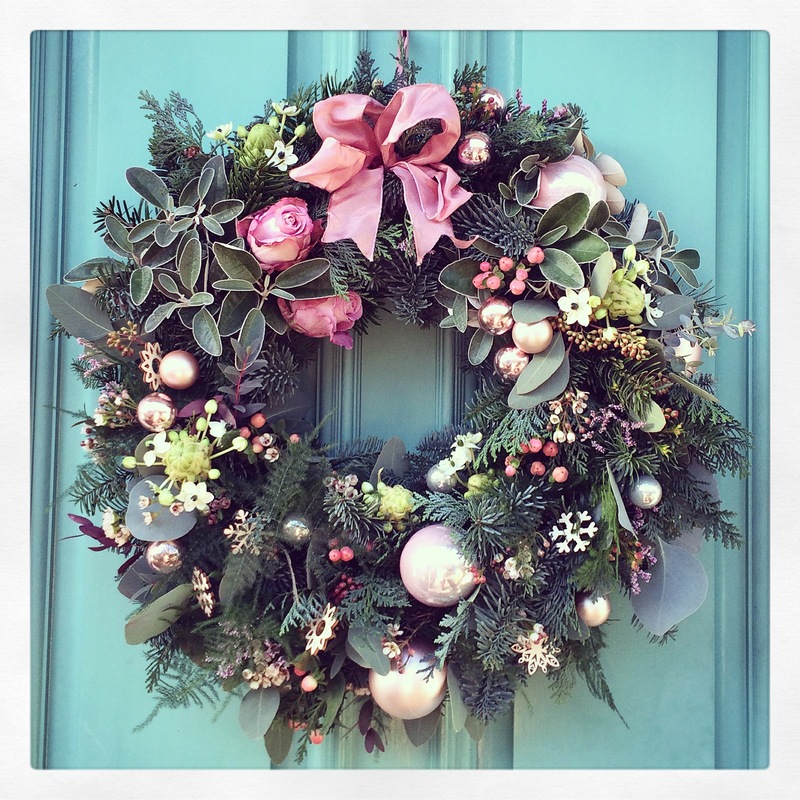 Beautiful hand made wreaths are from £35 and available from 6th December. Also there are still some workshop space left. 3 on 12th Dec and 3 on the new date of 13th December.